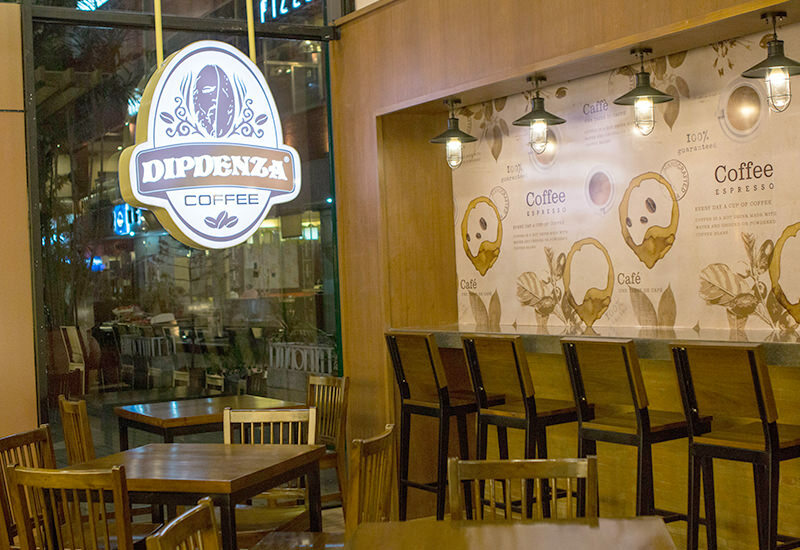 Dipdenza Coffee uses a wide variety of Grade 1 Quality beans. 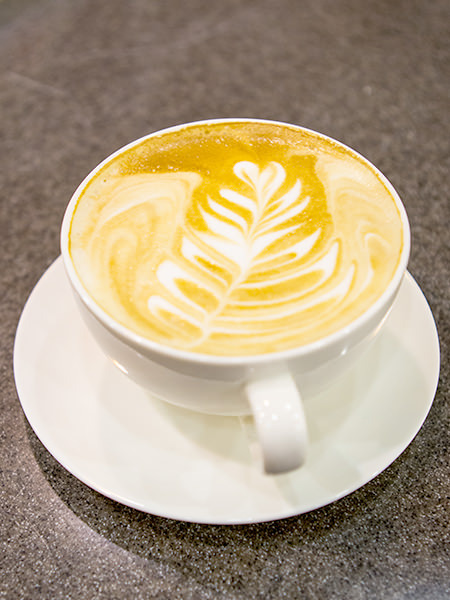 Brazil Fazenda Dutra, creamy, caramel-toffee sweetness, hints of milk chocolate, with vanilla finish. Guatemala Fancy Antigua Santo Domingo, bourbon-like, with hints of lemon. Ethiopian Sidamo, tea-like, herbal aromatics, with lemon juice hints. Lastly, Kenya Aa Asali, blackcurrant fragrance, strong cocoa flavors, sublte wine and fruit characters, vanilla and caramel finish. 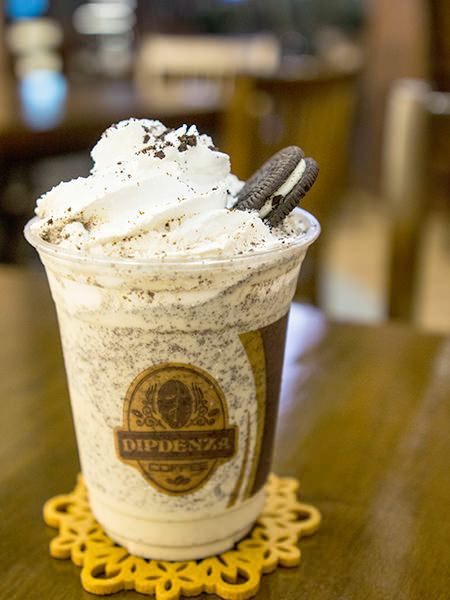 Those who are looking for non-coffee based beverages, Dipdenza offers more than just its signature brews. The Premium Peanut Butter Frappuccino is a bestseller, while tea drinkers will love the creamy but bold Green Tea Matcha. 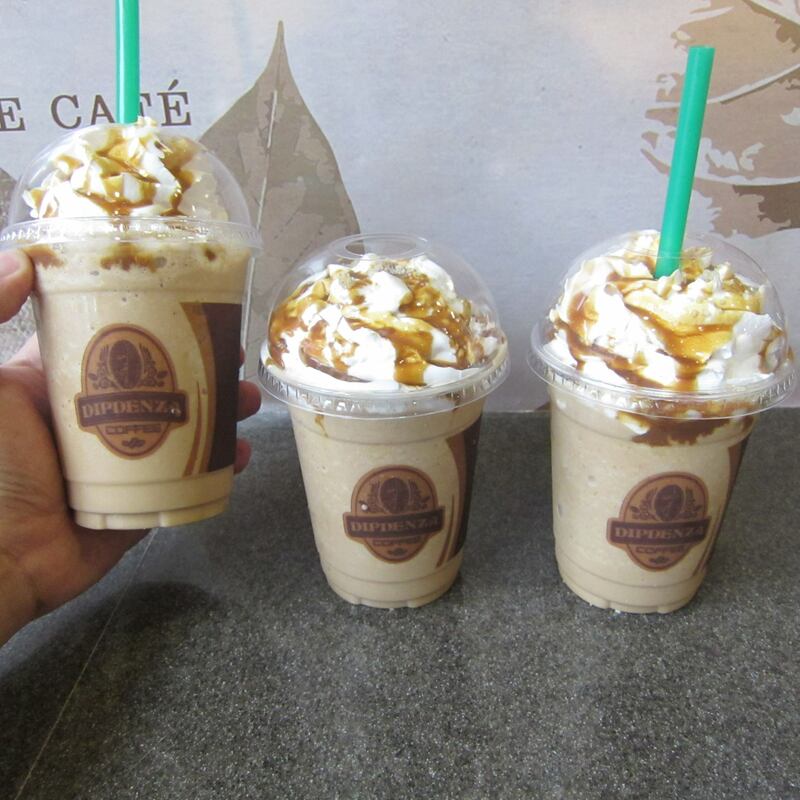 Other flavors to try are Cookies ‘n Cream, Mocha Raspberry, and Chai Latte. 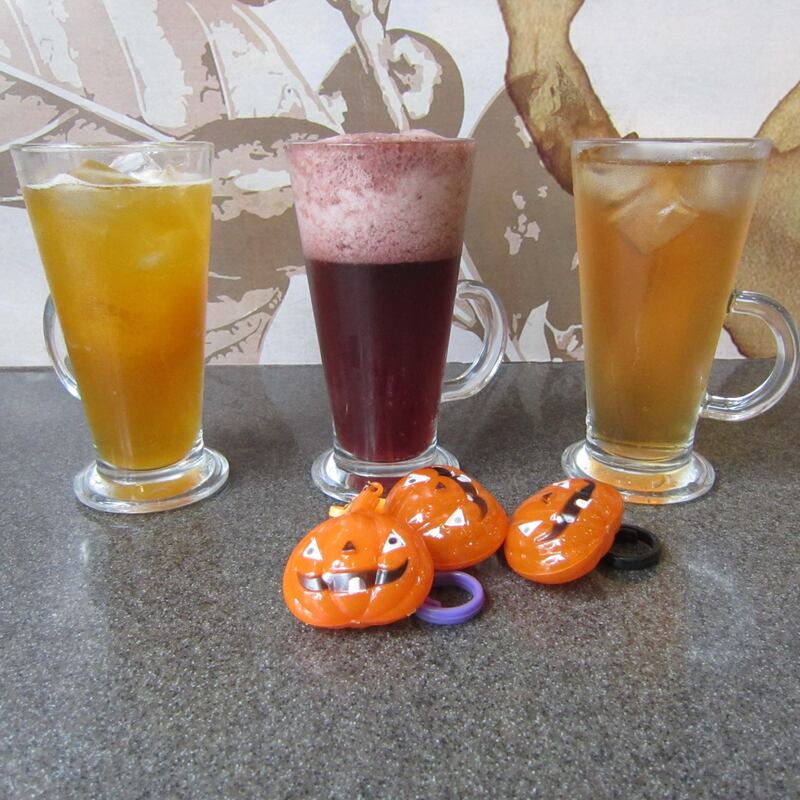 The best way to experience their beverages is if paired with their food. 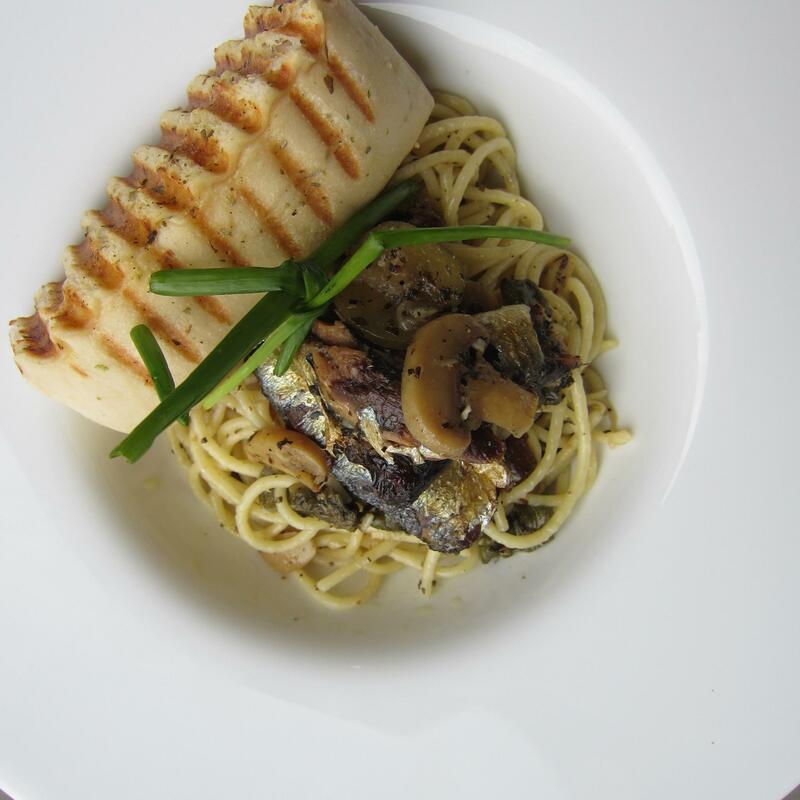 Dig into Dipdenza’s take on a classic pasta dish with its spanish Sardines Aglio Olio, a simple yet tasty recipe bursting with Spanish Sardines, Garlic, Capers, Basil, Mushroom, and finished with EVOO. 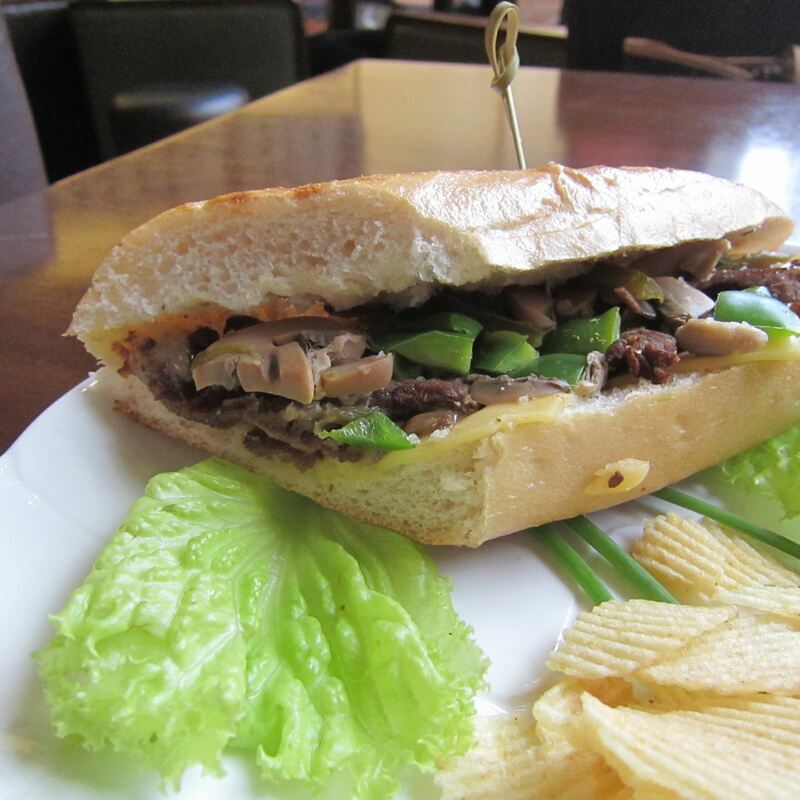 Don’t miss out of their best-selling Philly Cheese Steak Sandwich, a heavely mash-up of thinly-sliced Beef, melted Cheese, Green Peppers, and Jalapeño, encased in a warm baguette. 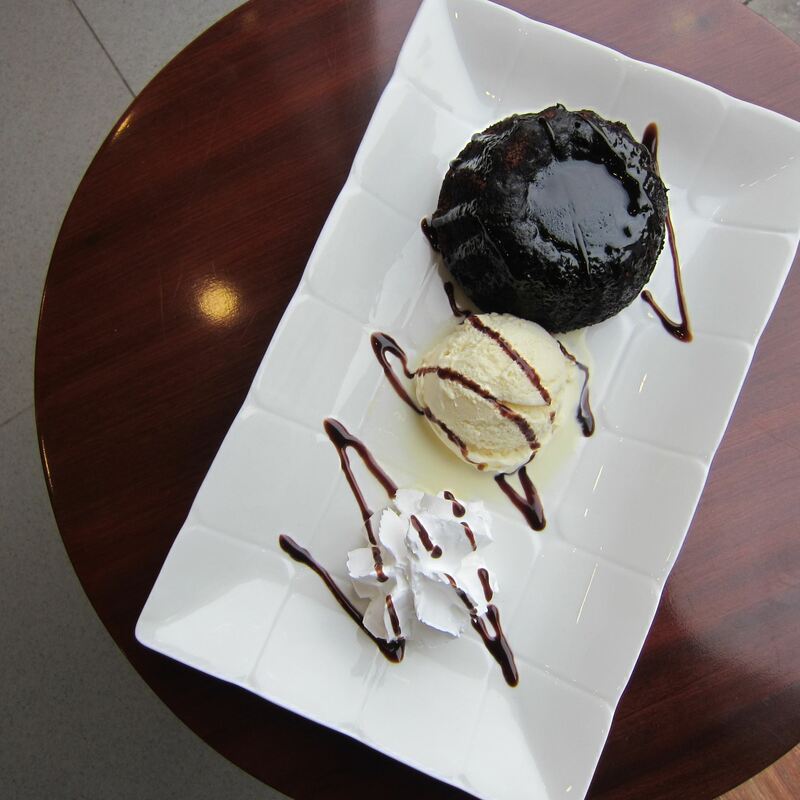 For dessert, one of their best-sellers is their signature Choco Lava Cake, a delicious explosion of gooey melted chocolate hidden within wam and moist chocolate cake. Perfect with a cup of their Grade 1 Quality Coffee.